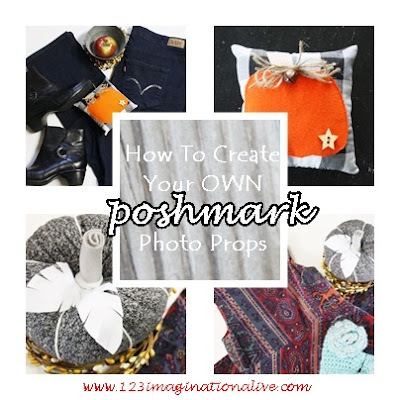 So your ready to Poshmark! You have your clothing and accessories ready to be photographed and now what? It is not as hard as you think. I really enjoy browsing the closets on Poshmark; some have the classic white fur rug and little green plant. When I was planning my closet I got to thinking why not create my own props. So one of the 1st props I made was a pumpkin. I actually sell it in my Etsy Shop. You can buy one or if you like to sew you can buy the pattern as well. I decided to add the little pillow to a couple of my listings. This is just a pair of Levi jeans that I wanted to sell. I just added some apples, and tossed the pillow in at the last minute! Look around your house and use things like boots, shoes, purses, or maybe something you crafted or maybe an heirloom item that would get folks to looking at your listings a little closer. See how the orange pumpkin makes the whole picture "POP"! This week I created a couple of pumpkins from an old sweater. Here is what I came up with. I just used felt for a twig and white felt to create leaves. I snipped the leaves later to create a little more depth. 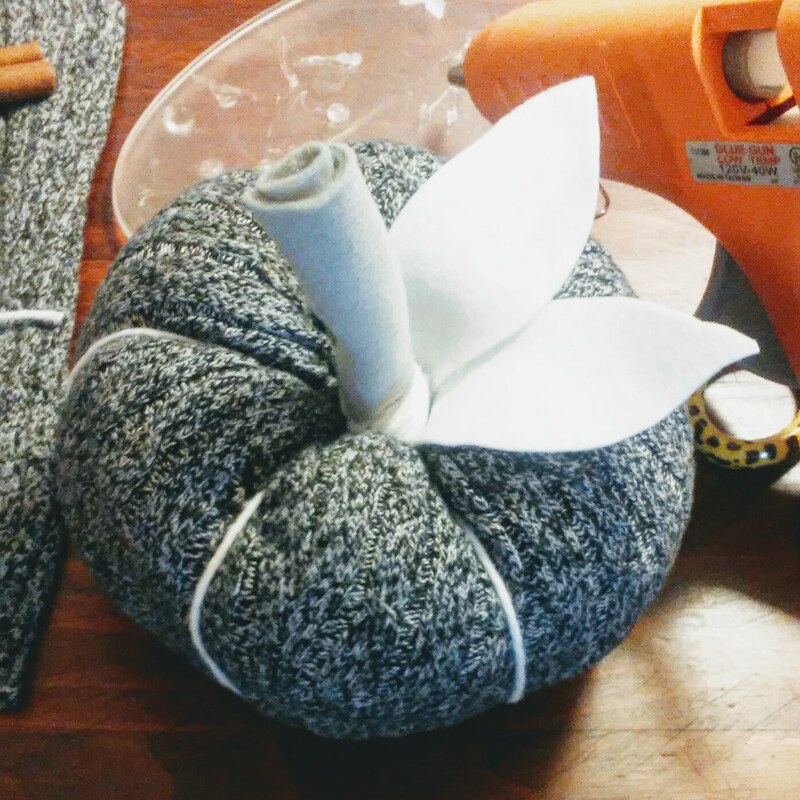 The separate pumpkin sections were created by running yarn with a yarn needle up the middle of the pumpkin. I created about 5-6 sections and tied it off under the pumpkin. It is filled with stuffing. These pumpkins can be made from in many different colors! Change it up, make is posh by adding bling or maybe just add a real wood twig. I decided to make it part of a couple of listings. This is the same pumpkin with the leaves snipped and it is setting on a bittersweet wreath. The velvet fabric is from a tiny dress I found in our Attic. Here is the same pumpkin with a jean skirt. I have not used it as the focal point just to add a touch of fall to the overall listing. You don't have to create pumpkins for your listings, but you could use real ones, or fall leaves, apples. You can use anything that is seasonal to make your listing stand out. More interested in the creative side of this post. 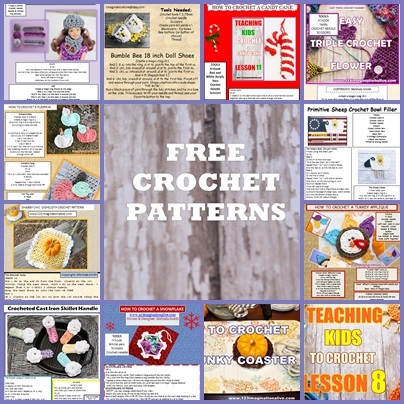 Go to the top of my blog and click on the tab Sewing or Crochet and come see all the Freebies I have! So I was wondering what do you put in your listings? Comment below to share your ideas.. love to hear from Ya'll! Subscribe Today at the top of the blog! Hi, I am glad you stopped by. Go grab your yarn, a hook, your favorite beverage and let's crochet something from my imagination! 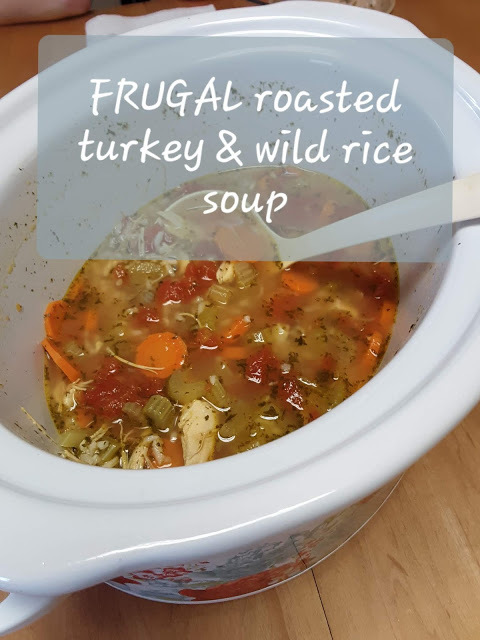 You might want to grab one of my recipes and load the slow cooker while you are at it. Let's learn something new together! 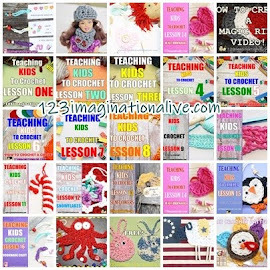 ALL LESSON IN ONE PLACE! 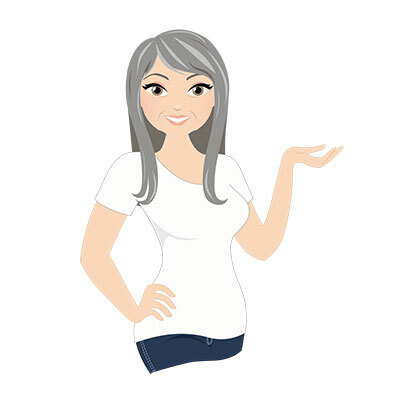 Character Graphics Designed by: Lovelytocu . Ethereal theme. Theme images by GelatoPlus. Powered by Blogger.